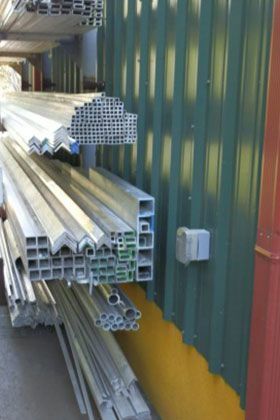 Aluminum & Steel Angle Irons, Cap Rails, Beams, Channels, Flat Bars, Metal Plates & Sheets, Tubings & Pipes. Please call 946-9353 for more information. Or visit our Shop.